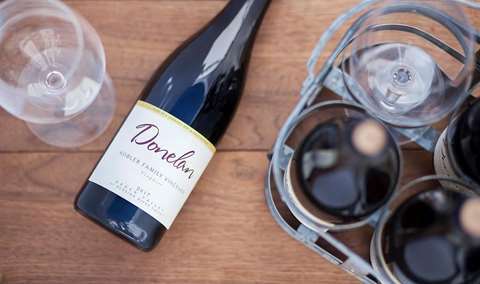 Hang out with the Donelans and enjoy stunning new releases, live music, Franchetti's pizza truck, raffle giveaways and more! Join us for a celebration with new friends and old at our boutique winery in Santa Rosa. Together we’ll enjoy an afternoon of live music, wood-fired pizzas, raffle prizes, and a unique barrel tasting experience like you’ve never seen before! You will get to taste our spring release wines, including the 2018 Rosé, library wines, and large format wines. At Donelan, everyone is family and there is no one else we’d rather share our journey with.